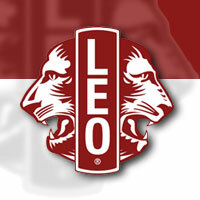 Interested in joining a Leo club? Use the Find a Club tool and search by country or state. Then, contact the Leo club adviser from a local Leo club for membership information. Can't find a club near you? Learn how to start a new Leo club. To access member resources, please visit the Leo Zone section of our Member Center.